Concept Of Breast Cancer. 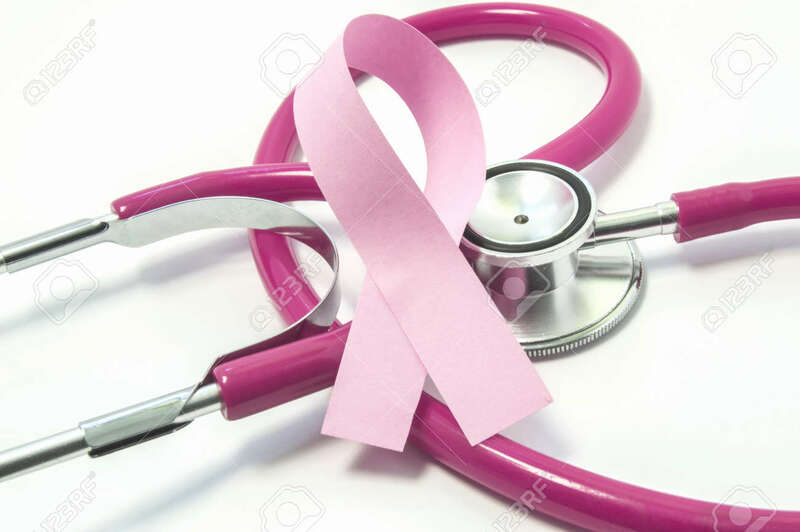 Pink Ribbon Near The Pink-purple Stethoscope Doctor Of Breast Screening, Symbolizing The Diagnosis, Treatment, Fight, Awareness And Support Of Women's Breast Cancer Close Up Royalty Free Stok Fotoğraf, Resimler, Görseller Ve Stok Fotoğrafçılık. Image 72934348.